Taylor was extremely professional. He knew where the bait was and from there were got right to the fish. He knew multiple spots for good size snook and reds and we were on them in no time! Captain Taylor provided excellent instruction to the fishing novices on our trip and was great with the grandkids. There was nothing he couldn’t handle! He is quite knowledgeable about the area and where to go for catches. We can’t thank him enough for a great time and the delicious redfish he cleaned and fileted for our dinner! Highly recommend! I fish with guides extensively in SW Florida. This was my first trip to the Bradenton/Sarasota area. Taylor did an outstanding job of showing me a large number of areas he learned to fish growing up in the area. His boat is well set up, clean, runs dry and shallow enough to get where we needed to. I will certainly fish with him again and recommend him to my friends. 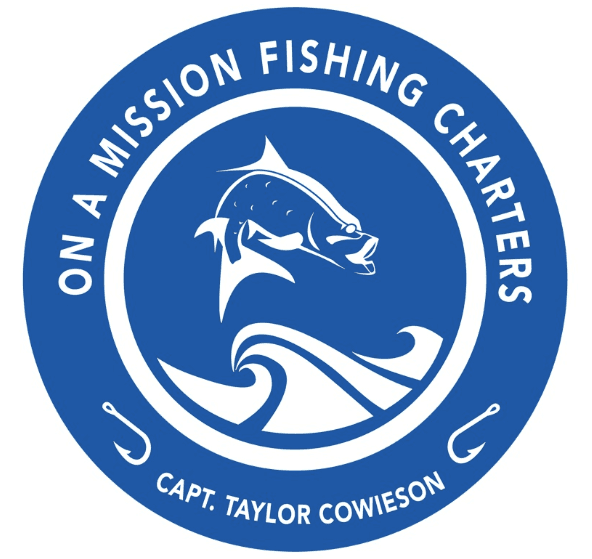 Taylor is a great captain, he knows the waters and finds the fish. Had the best day with my son on your boat. cant wait to do it again.!!!! Had an awesome time! Very nice boat and the guide was amazing. We take charters every year and he has been the best one yet, puts us right on the fish! I take charters every year on vaca with my son. This was by far the best charter we have ever taken. The guide was very knowledgeable and was great at knowing exactly where the fish were. Never had a break from catching, definitely a trip we wont forget! What an unforgettable day! Capt Taylor was not only an amazing guide and fisherman, but also was incredible to my kids. He made sure they had an experience that will last a lifetime. And enough fish to last us for months :) Thanks Capt Taylor!! !